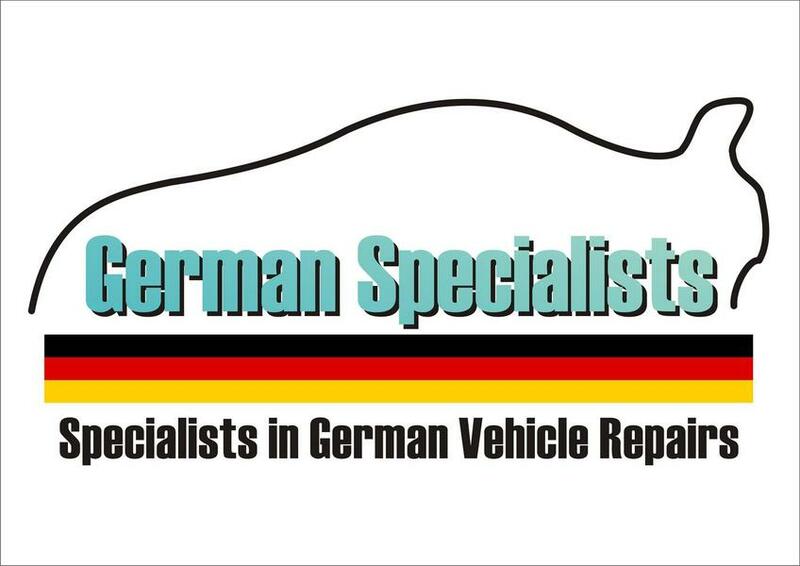 At German Specialists Ltd, our priority is to get you back on the roads of Stockport as soon as possible. Whether your car needs an MOT or you’re looking for a garage that specialises in BMW Servicing, VW Diagnostics, ECU remapping or something else, our team will use their 30 years of expertise to give you a quality service on your car. Our prices are also highly competitive; if you do manage to find a cheaper price elsewhere, we will match or beat it! Excellent service. I booked it for my wife's car and she was very happy with the price and the fact they are German specialist. Highly recommended. Will use again. Courteous & prompt. Yet to bed the new brakes in but confident they’ll be fine . I would recommend anyone to go to this garage. Fair and reasonably priced. Excellent customer service.